Appamondo directors Michael Smith Rick Hutchinson. 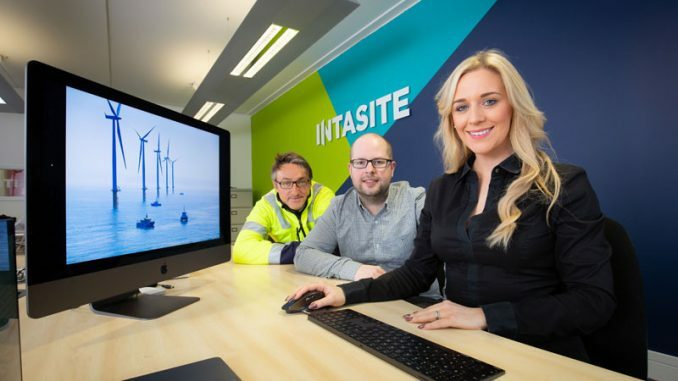 A fast-growing Teesside tech company is gearing up for further growth with expansion into EU and international markets. 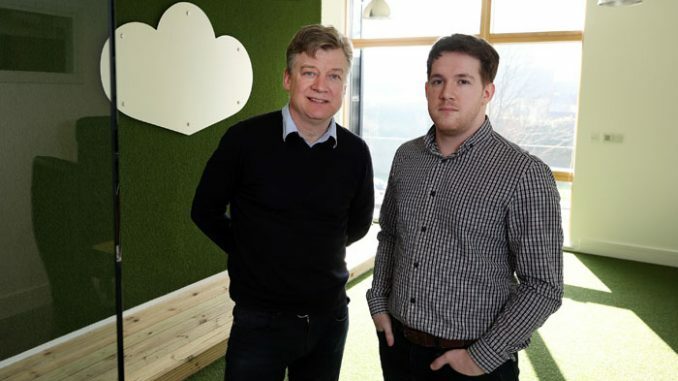 Appamondo, based in Middlesbrough’s Boho One, is a Zendesk Premier Partner established in 2012 specialising in the design, build and deployment of digital help and support services. The company has an established track record of working with global brands and organisations across a range of sectors. In 2018, Appamondo was recognised as Zendesk’s Innovation Partner of the Year in Europe, the Middle East and Africa. Director Michael Smith is forecasting double-digit revenue growth in 2019, having seen a 45% increase in 2018, as the organisation strengthens its position as a service and solution provider in the UK and Europe. “What customers expect today is convenience and rapid service without distraction. Self-management, effortless interaction from smart devices on chat, via forms or social media, are key to retention and increasing lifetime value,” he says. Fellow director Rick Hutchinson emphasises the role of innovation through tech development, as key to their success. He said: “In the last few years, we’ve managed to grow the business rapidly and win contracts with national and international brands. 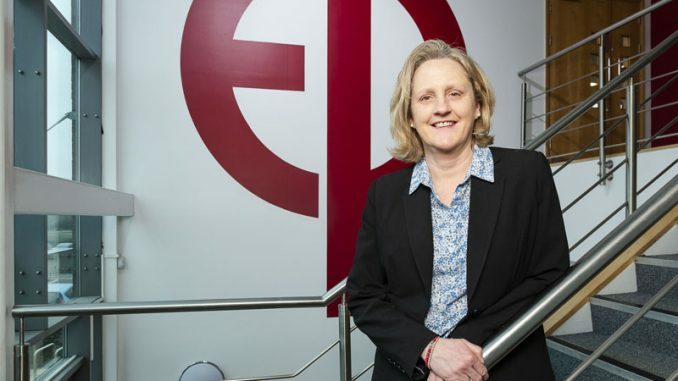 “We are very agile as an organisation and take this approach into the businesses with whom we work. IT is no longer a lone-function or dark art. “Technology is transforming intra-company communication so that it can meet the needs of a more tech-savvy consumer. We demonstrate the art of the possible and make it happen. “It’s meant we’ve been able to establish ourselves as a sought-after name in custom-built Zendesk applications. Appamondo is a software-as-a-service provider which allows clients to access its services from anywhere in the world. 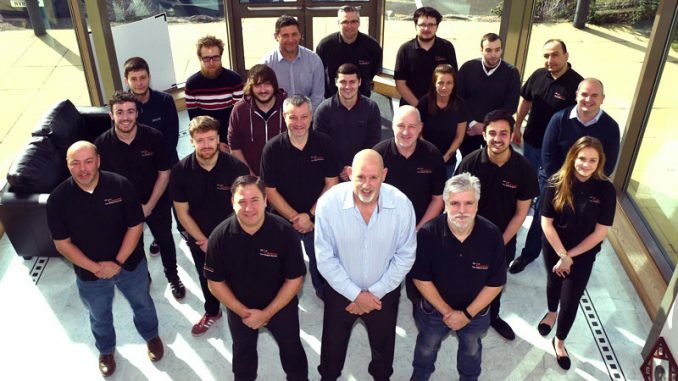 This allows the company to expand in Teesside without the need to open offices in additional locations – something both directors are pleased about. The firm has worked on many projects for leading transport companies including Northern Rail, Grand Central and Eurotunnel. Appamondo expects profits to double in 2019, and plans are also in place to add to the company’s 13-strong team, with headcount to grow by 40% this year.